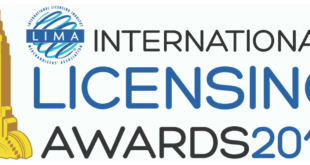 LIMA has received a record number of submissions after finalising its ballot for the 2017 International Licensing Awards. This year’s ballot boasts a total of 126 nominees from ten countries, which were culled from a record number of more than 460 submissions. 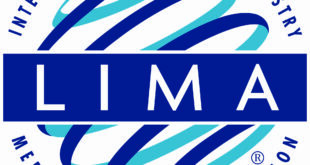 LIMA’s ceremony features a wide range of categories, focusing on licensing, retail, consumer products and more. 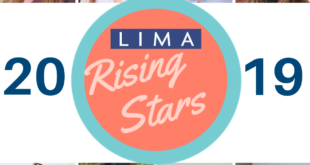 “The LIMA Licensing Awards program recognises outstanding performance across a range of categories throughout the global licensing industry,” said Charles Riotto, president of LIMA. 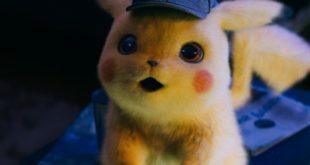 Winners will be announced at the LIMA awards on May 23rd, during the Licensing Expo in Las Vegas.